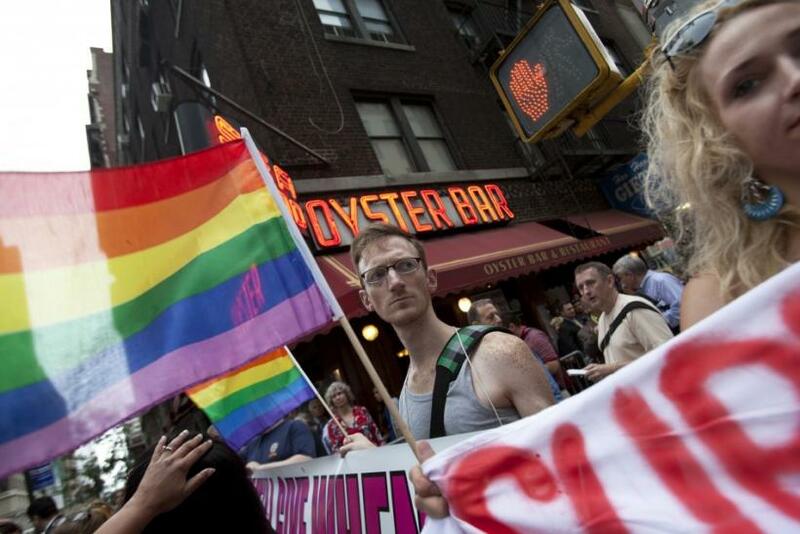 The New York State Senate approved the chapter amendment that includes provisions in a gay marriage bill that would shield religious organizations that refuse to recognize gay marriage, overcoming a central obstacle to the bill getting a vote Friday night. The chapter amendment passed with a vote of 36-26. Senator Stephen. Saland said, I define doing the right thing as treating people with equality. The Senate is currently listening to the explanation of votes from Senators.